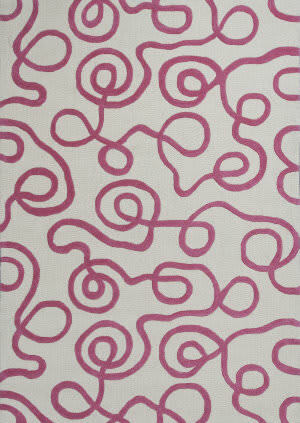 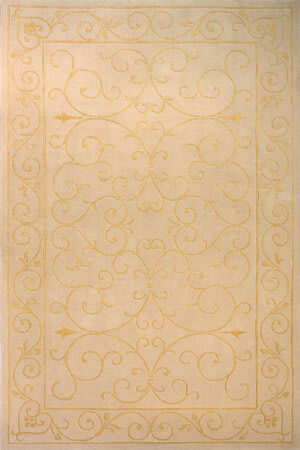 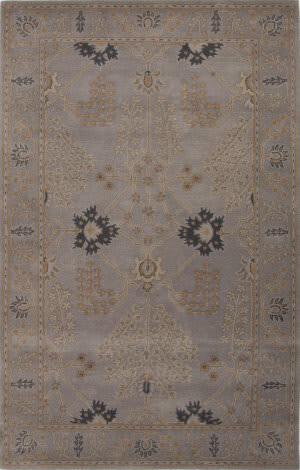 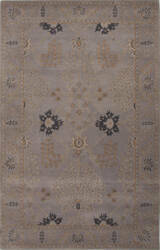 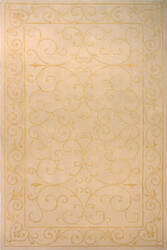 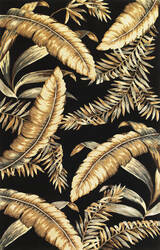 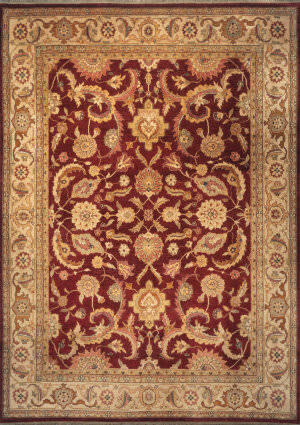 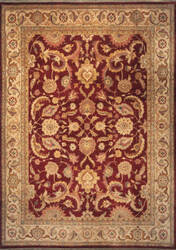 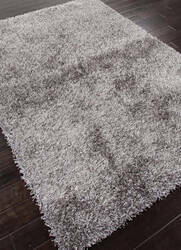 Derived from antique rugs found in private collections Bergamo is an exquisite group of hand-knotted rugs. Muted colors and traditional designs blend to make this a truly unique collection. 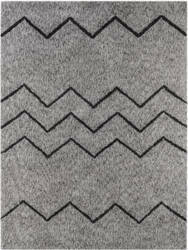 Made in China of 100% wool. 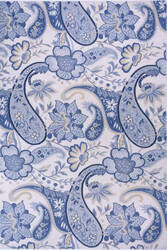 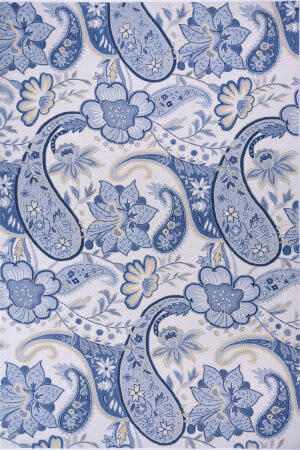 Meadow is a collection of heavy shags featuring subtle aubrashed colorations. 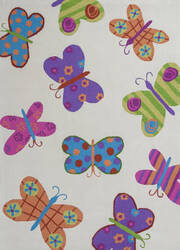 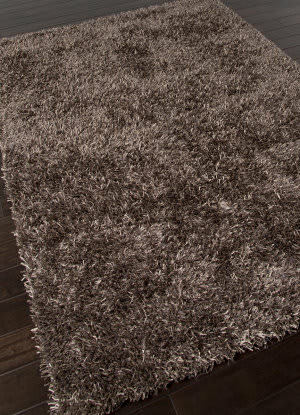 Made in China with premium Microfiber and multi-textured Polyester. 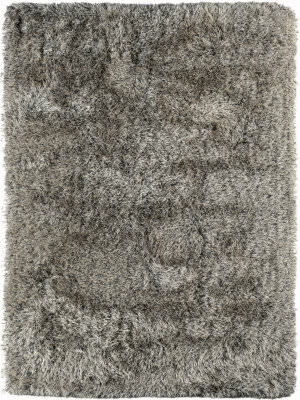 Tibet collection is a combination of sophisticated contemporary and transitional designs implemented in a hand tufted construction with rich silk highlights. Made in China of 100% wool. 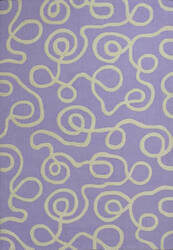 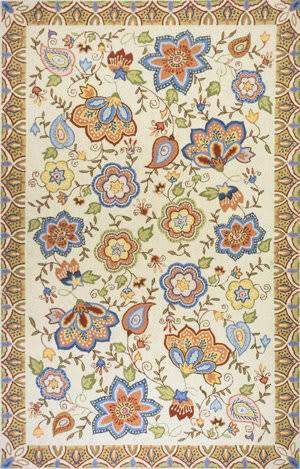 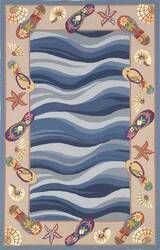 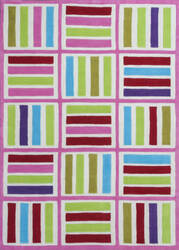 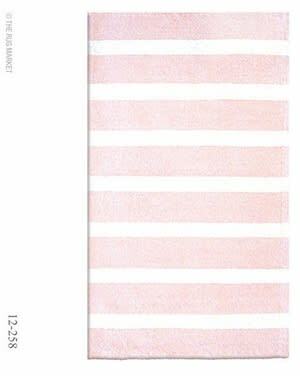 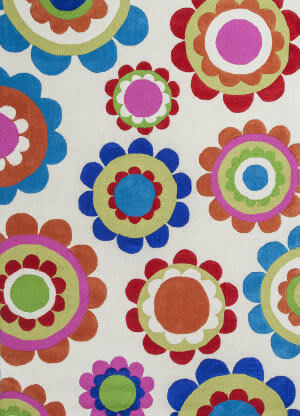 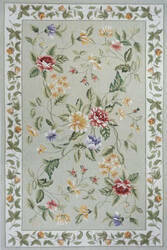 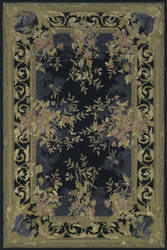 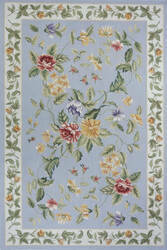 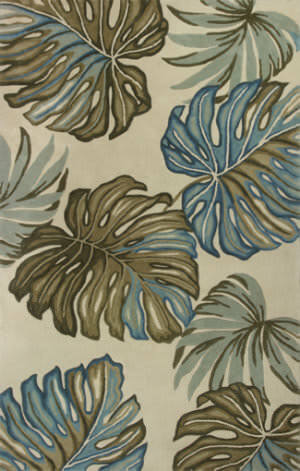 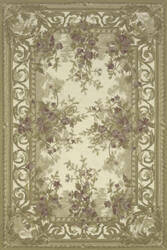 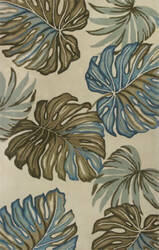 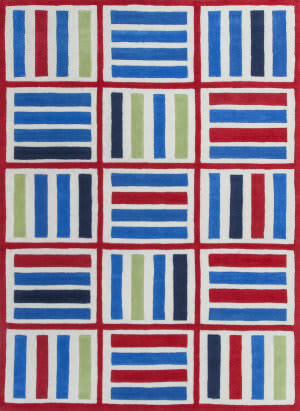 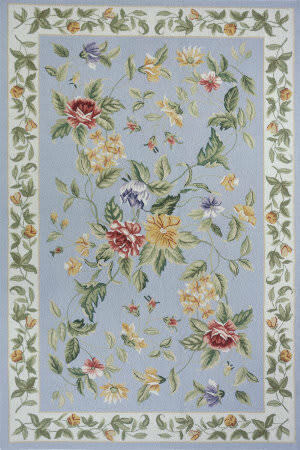 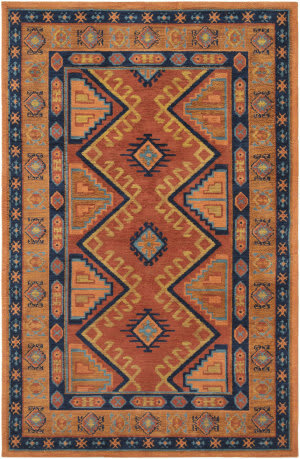 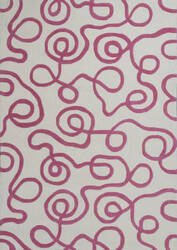 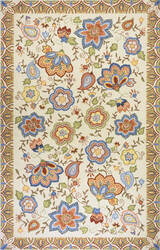 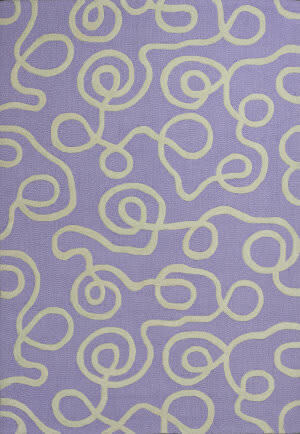 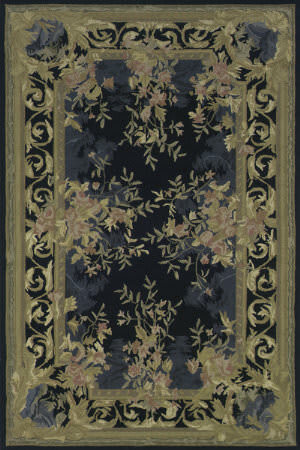 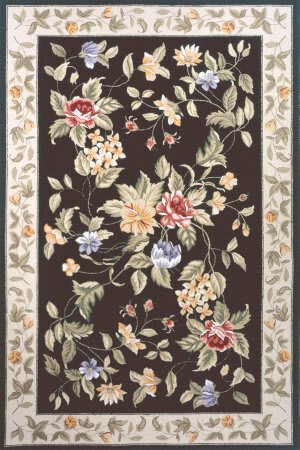 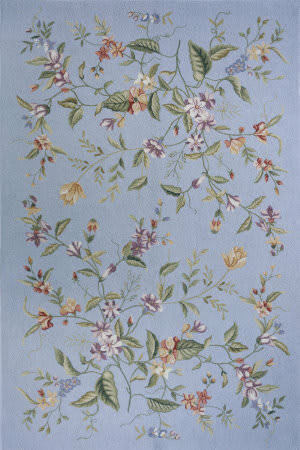 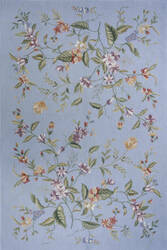 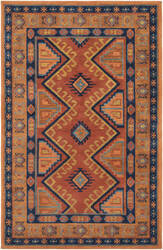 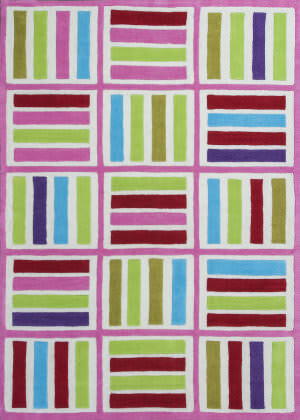 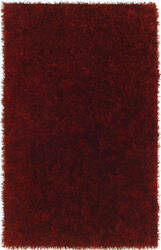 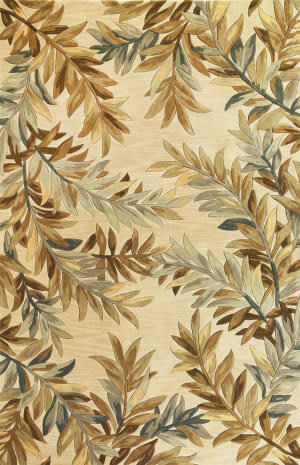 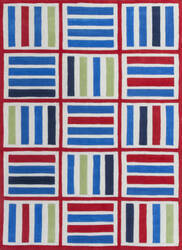 This synthetic Addison and Banks rug was made in China from Polyester. 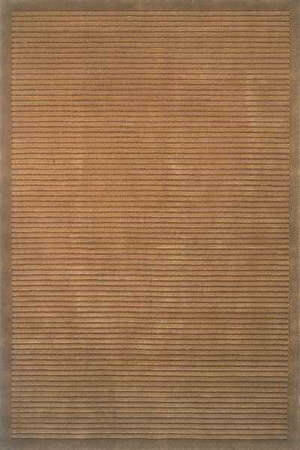 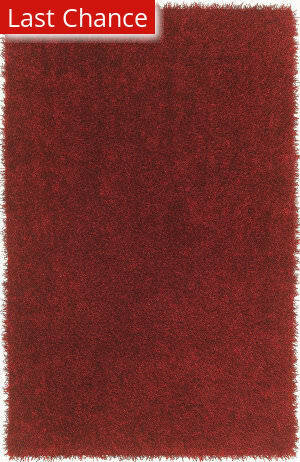 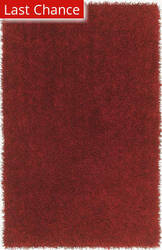 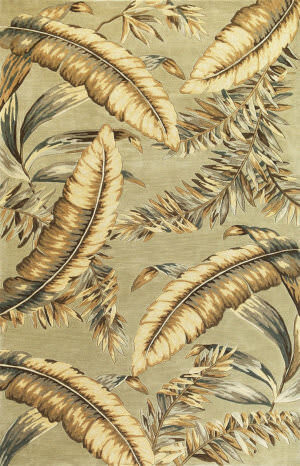 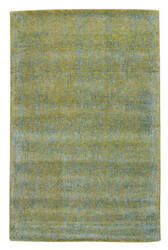 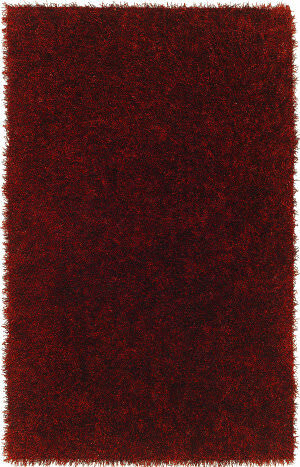 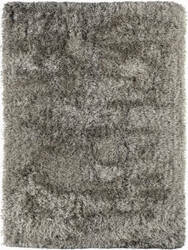 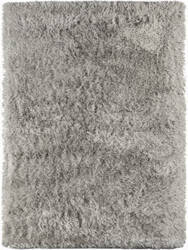 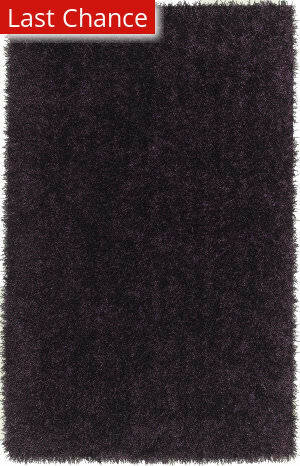 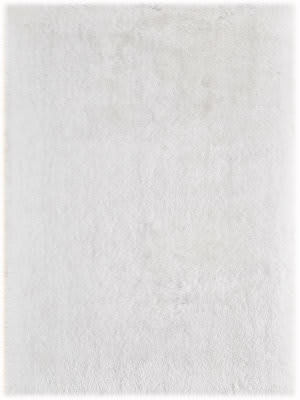 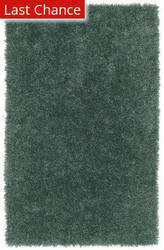 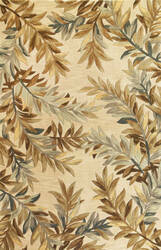 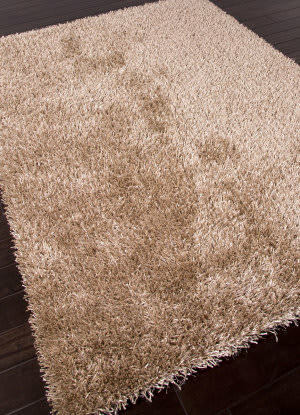 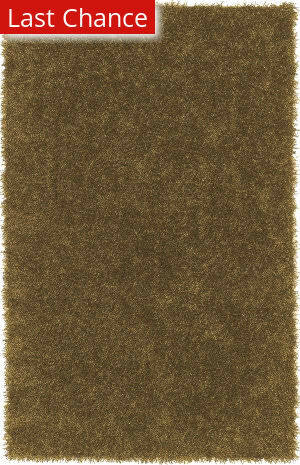 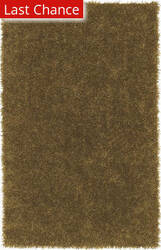 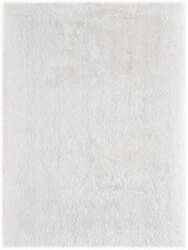 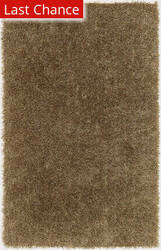 This transitional / contemporary style area rug features a luxurious shag weave with taupe colors. 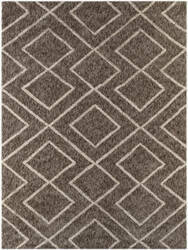 This synthetic Addison and Banks rug was made in China from Polyester. 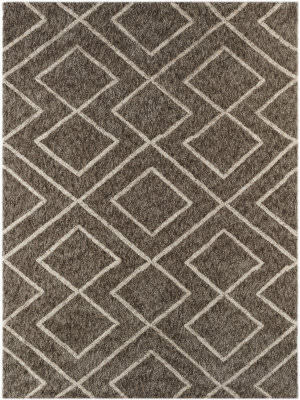 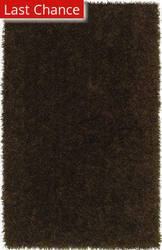 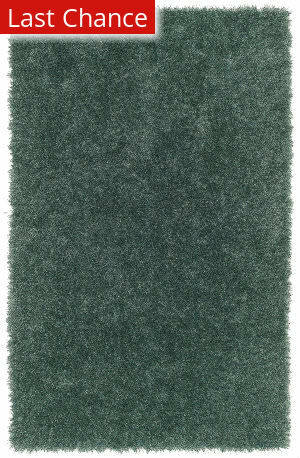 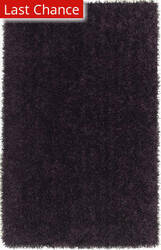 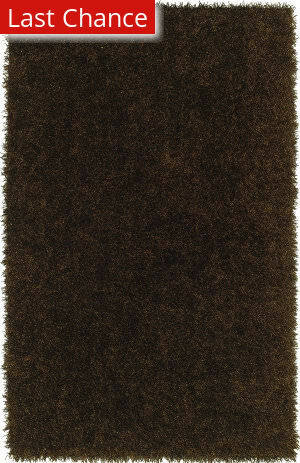 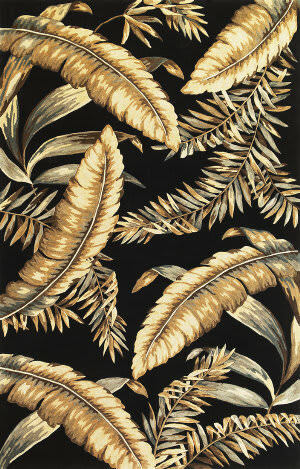 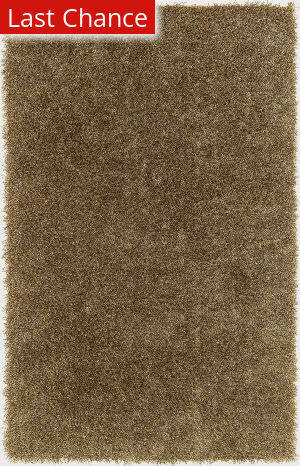 This transitional / contemporary style area rug features a luxurious shag weave with dark taupe colors. 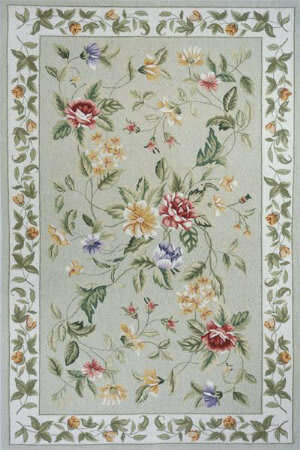 This synthetic Addison and Banks rug was made in China from Polyester. 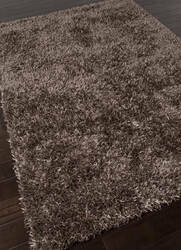 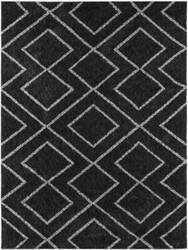 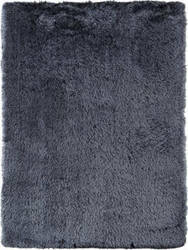 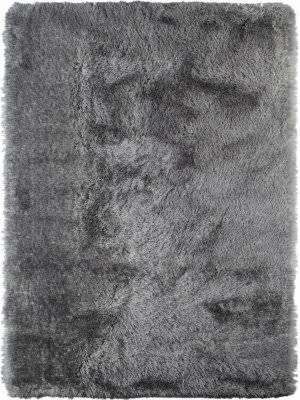 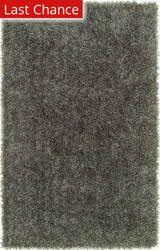 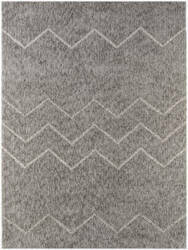 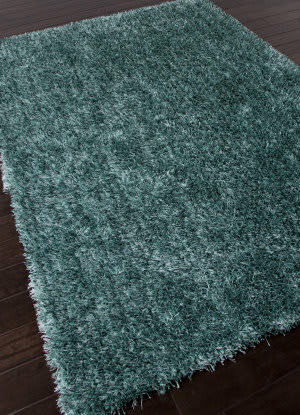 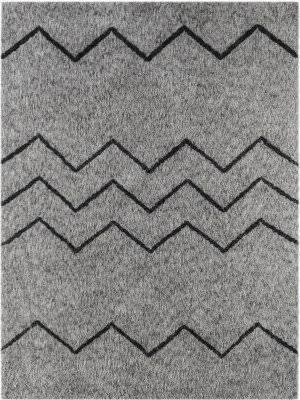 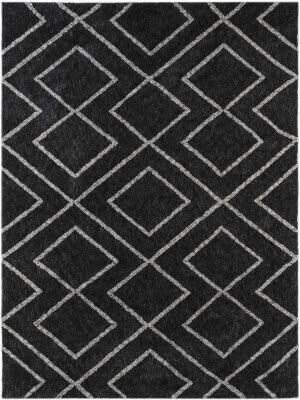 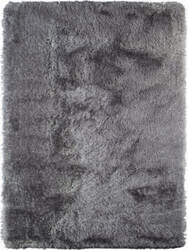 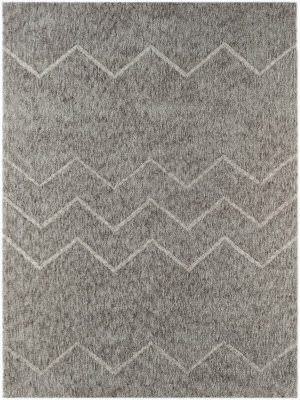 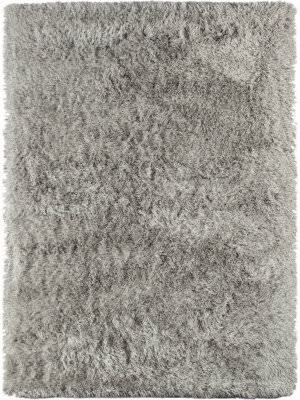 This transitional / contemporary style area rug features a luxurious shag weave with cool gray colors.